If you're looking for a quieter and more relaxing atmosphere in lovely mature woodland, Wild Duck is ideally situated just a few miles inland from Great Yarmouth. Trips to the beach are an easy option, or explore the Norfolk Broads by car or boat. Feel free to fill each day in just your own way. Every family is different of course, but a typical day might begin with a lie in or a family Wake 'n' Shake session. 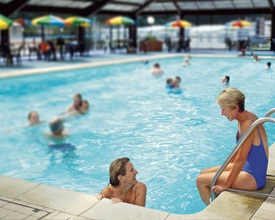 It could be a morning in the heated indoor and outdoor pool complexes or having a game of Crazy Golf. Just over the dunes beside the Park, Caister's wide sandy beach offers endless space for chilling out, picnics, building sandcastles and other beach activities. Back on Park, you can make the most of all that this all-action Park has to offer, from abseiling and fencing to bowling and heated indoor pool. 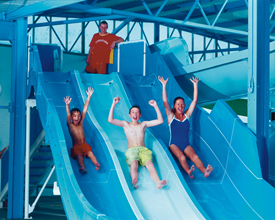 Caister is a big family holiday experience in every sense. 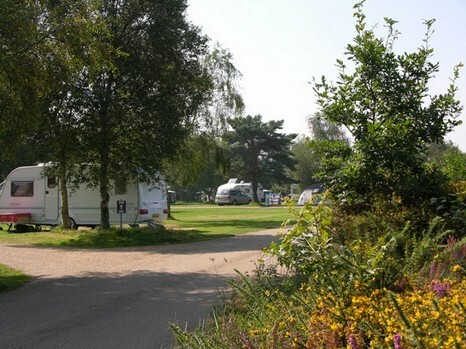 The Touring park where most of the "extras" are free and our large pitches come as standard. Listen and you will hear nature and birdsong rather that the clatter of gaming machines you may get elsewhere, because we never compromise on environmental quality. So come and enjoy the freedom, peacefulness and ambience of our wonderful woodland location. 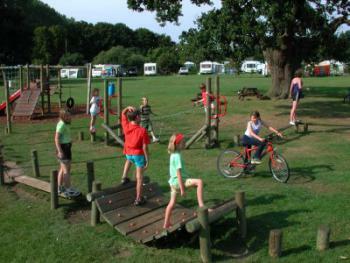 Deer's Glade Caravan and Camping Park is an exciting venture which opened in 2004. 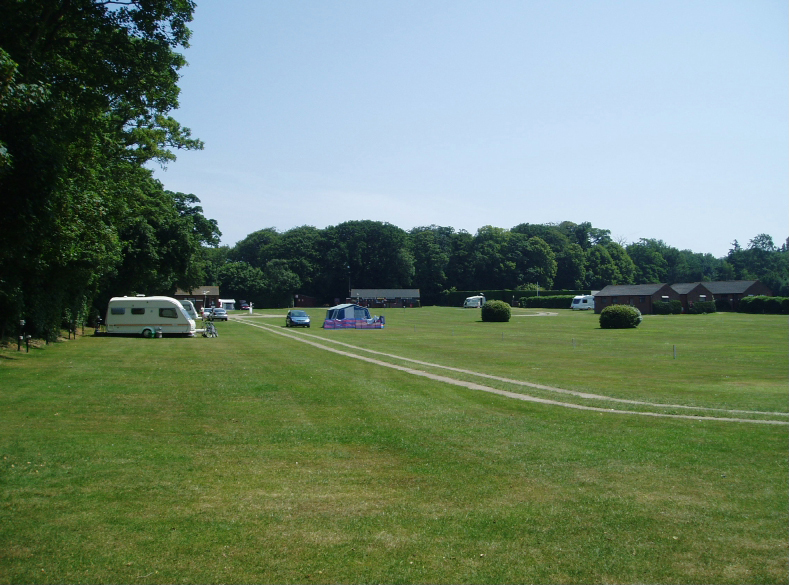 It is a quiet, rural, family-run caravan park and camping site set in a beautiful woodland clearing in north Norfolk,catering for touring caravans, motorhomes and tents - a perfect venue for a relaxing holiday in the countryside! 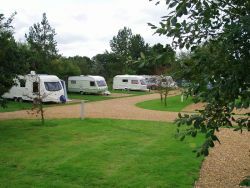 Scratby Hall Caravan Park is situated in a secluded, rural setting, on the outskirts of the coastal village of Scratby, Norfolk. The site is surrounded by arable farmland and is less than one mile from the nearest beach. We invite you to stay at our tranquil and sheltered Country Park exclusively for adults. We have 81 generous hard standing pitches with many electric full service pitches, all set in eight acres. Set in approximately ten acres of beautiful mature parkland, the site is situated on the edge of the village of North Runcton, one mile from the Hardwick roundabout where the A47, A10, A149 and A17 meet. Situated in a prime position for touring Norfolk and the Fens, which are both areas of outstanding natural beauty, it is also the nearest campsite to the historic port and market town of Kings Lynn. This level grassy park with made up roads will accommodate 70 touring outfits or tents and adjoins the grounds of the Grange Free House. It is conveniently situated as a touring centre for Great Yarmouth, the Norfolk Broads and the historic cathedral city of Norwich. 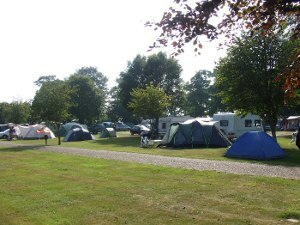 Deepdale Camping is a quiet, family friendly, north Norfolk coast campsite for tents and small campervans. 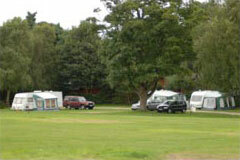 The unique setting of Kelling Heath makes it an ideal destination to bring your touring caravan or tent. Relax and unwind amongst rare open heathland enjoying backdrops of mature pine and native woodland. Whatever the season, there�s peace and tranquillity to be found at Kelling Heath, although during the school holidays the touring areas are at their busiest. Situated a mile to the east of Cromer on the North Norfolk Coast, award-winning Forest Park has deservedly earned the reputation of being one of the most attractive parks in Britain. Located amongst 100 acres of glorious natural woodlands, where wildlife abounds and thousands of rhododendrons flourish, the Park offers a variety of charming and peaceful walks through well-sheltered groves of ornamental trees. Hill top viewing points also provide magnificent panoramas of the famous Cromer Golf Course, the village of Overstrand, long stretches of beautiful sandy beaches and the sea.